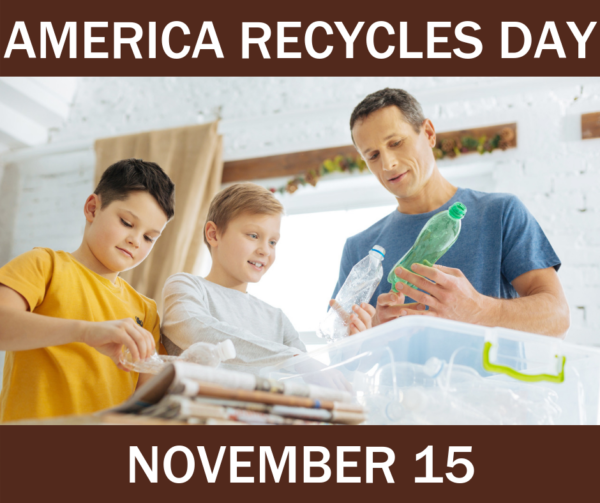 Recruit your kids, parents, friends and neighbors to recycle with you. Make sure you’re recycling right by reviewing the guidelines for your curbside service or recycling drop-off. Recycle a new material you’ve never recycled before, but be sure to refer to #2. Buy an item made with recycled materials.